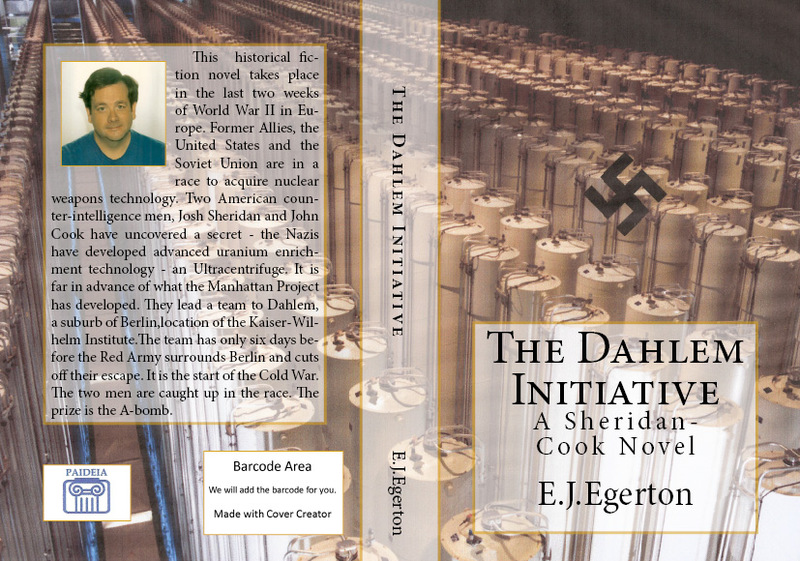 The Dahlem Initiative ($3.99) by E.J. Egerton: During the last two weeks of World War II in Europe, the Americans discovered that the Nazis developed a method to enrich Uranium and make an A-bomb better than anyone else. Two men are set into Berlin-Dahlem to secure the technology and inventors before the Red Army can capture it.